It is Fan expo season! The largest Comics, Sci-Fi, Horror, Anime, and Gaming event in Canada is coming to Toronto from Aug 30th to September 2nd. Photoshoots elevated! 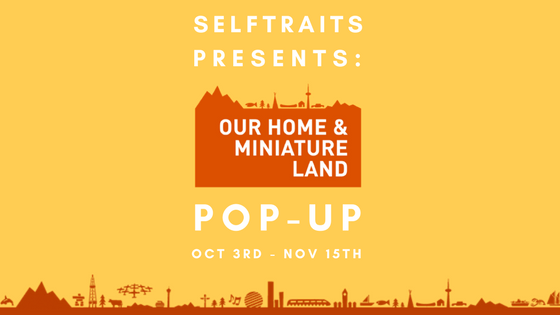 We at Selftraits are excited to celebrate this event with you! Cosplayers and Con-goers come by our studio for a figurine of a lifetime!! Looking to take your Toronto Wedding to the next dimension. 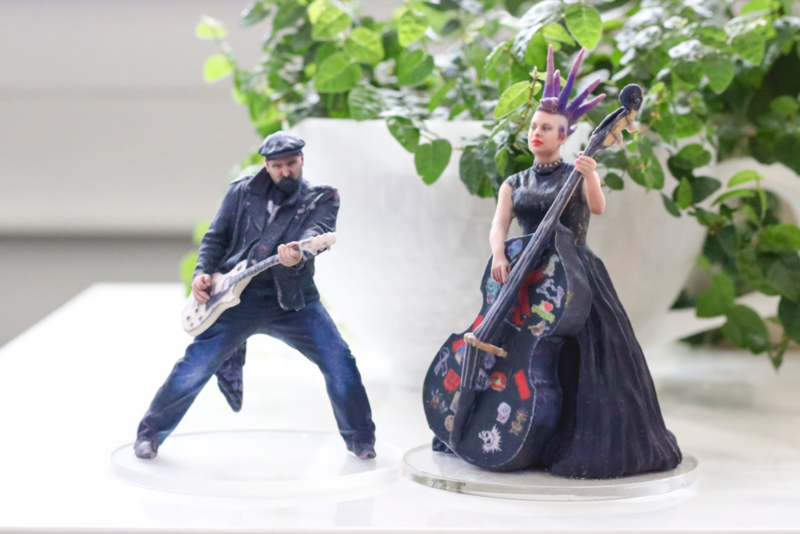 Our Custom Cake Toppers will blow your guests away! The cherry on top or should we say the Selftrait on top! The wedding cake is often the centerpiece of the joyous occasion. Did you know that cutting the cake was found to be as important as the first dance or even exchanging vows? 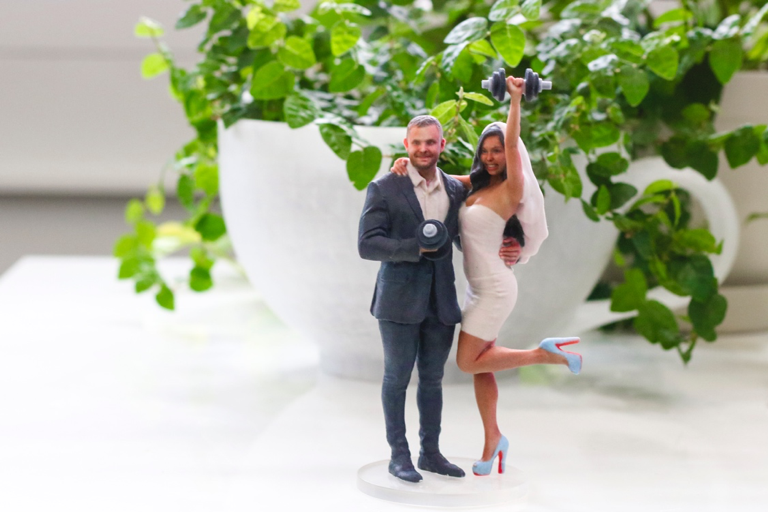 What if you could make your cake even more unique with a custom 3D printed cake topper! Or how about gifting this experience to friends and family, looking to one-up their wedding wow! When you come to the studio there are no rules for what should go on a cake. We often have couples in their dress and tuxedo step into the booth; but in recent months, many have opted for the more personal look. Dan and his fiancée Lauren came in with their stage outfits. Include props, they will separate you from the pack. Jenny opted to add prop dumbbells into their custom cake topper. The most popular poses for 2018 have been the piggyback and the swoop. Don’t be afraid to get moving. 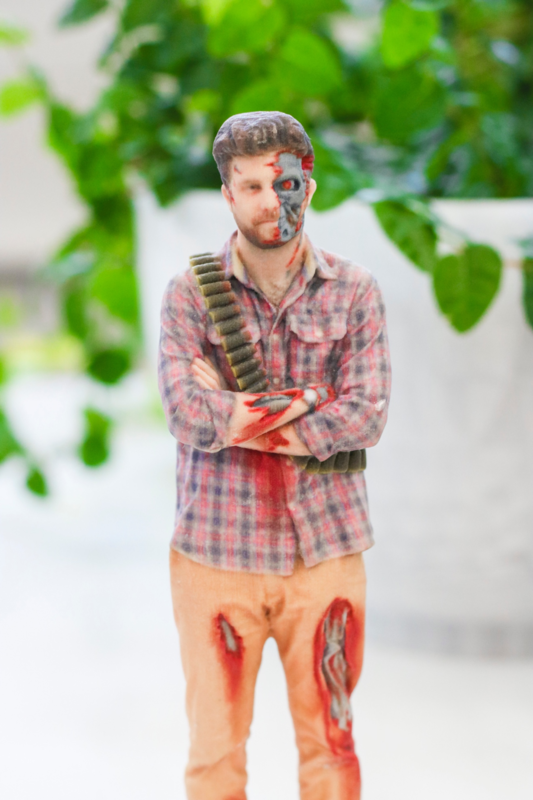 Our 3D scanning booth catches movements in a split second, so don’t be afraid to show off your true character. We are all about capturing motion and emotion! At the end of the day, shooting with us is a part of the wedding process. So have fun with it and if you need something specific feel free to ask your photographer all about it, we see new and creative idea each and every day. The Holidays Are in Full Swing at Selftraits! https://studios.sculptraits3d.com/wp-content/uploads/2030/01/web0banner-01-1.png 985 3500 selftraits https://studios.sculptraits3d.com/wp-content/uploads/2016/05/Selftraits_sculptraits_Studio_logo_white.png selftraits2017-11-24 17:33:582017-11-24 17:36:09The Holidays Are in Full Swing at Selftraits! 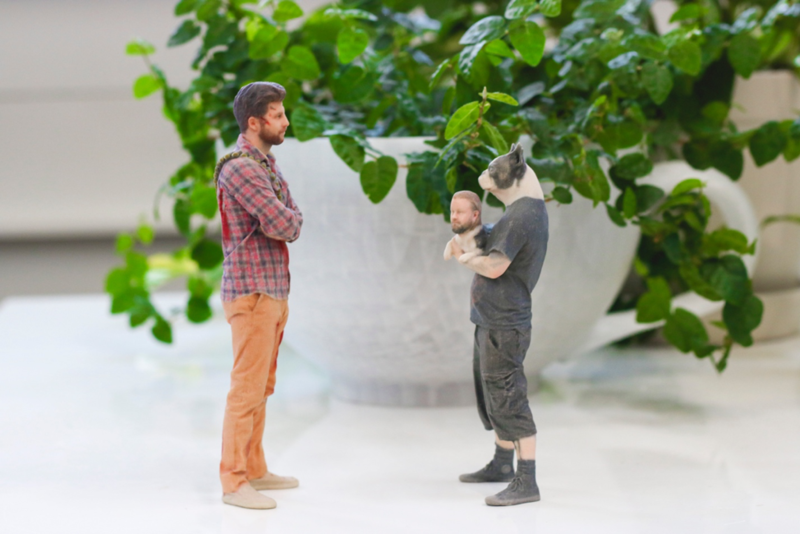 It’s a Match Made in Miniature Heaven! https://studios.sculptraits3d.com/wp-content/uploads/2017/10/OHML-WEB2Femail-Banner-13-2.png 315 560 selftraits https://studios.sculptraits3d.com/wp-content/uploads/2016/05/Selftraits_sculptraits_Studio_logo_white.png selftraits2017-10-13 13:59:242017-10-19 17:12:47It's a Match Made in Miniature Heaven! Top this! 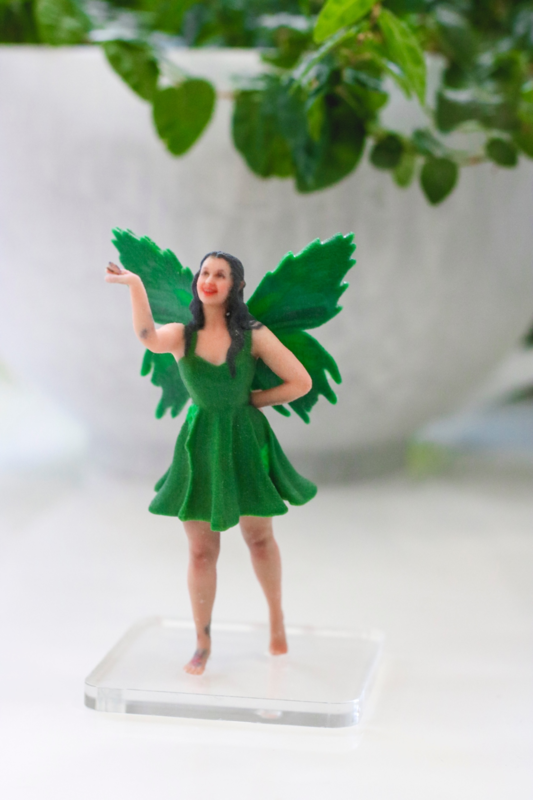 5 reasons why a 3D Cake Topper is icing on the cake. https://studios.sculptraits3d.com/wp-content/uploads/2016/05/Selftraits_sculptraits_Studio_logo_white.png 0 0 selftraits https://studios.sculptraits3d.com/wp-content/uploads/2016/05/Selftraits_sculptraits_Studio_logo_white.png selftraits2017-06-30 15:11:352018-07-30 15:13:10Top this! 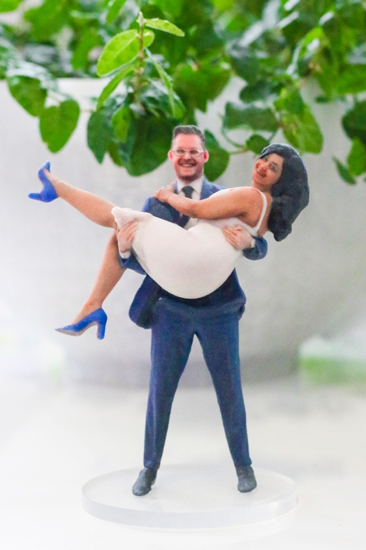 5 reasons why a 3D Cake Topper is icing on the cake. How to get the most out of Valentine’s Day 2017! 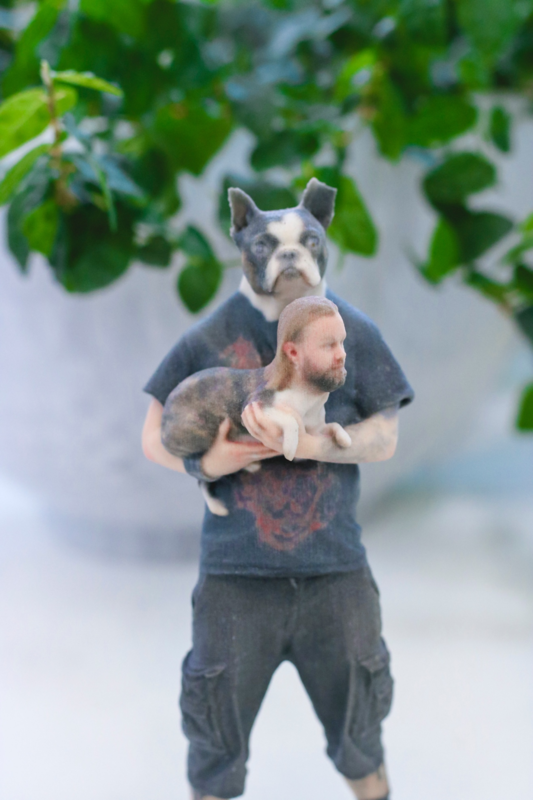 https://studios.sculptraits3d.com/wp-content/uploads/2015/05/VALDAY_PROMO.png 501 1024 selftraits https://studios.sculptraits3d.com/wp-content/uploads/2016/05/Selftraits_sculptraits_Studio_logo_white.png selftraits2017-02-01 12:33:012018-07-30 15:10:27How to get the most out of Valentine's Day 2017! GoDaddy brings on a big man to help Canadian small businesses! https://studios.sculptraits3d.com/wp-content/uploads/2017/01/JV.poses_.png 533 1234 selftraits https://studios.sculptraits3d.com/wp-content/uploads/2016/05/Selftraits_sculptraits_Studio_logo_white.png selftraits2017-01-12 15:57:432017-01-25 12:49:15GoDaddy brings on a big man to help Canadian small businesses! Selftraits 101: 6 Tips that Will Make Your Selftrait Awesome! https://studios.sculptraits3d.com/wp-content/uploads/2016/08/Screen-Shot-2016-09-01-at-4.08.23-PM.png 538 879 selftraits https://studios.sculptraits3d.com/wp-content/uploads/2016/05/Selftraits_sculptraits_Studio_logo_white.png selftraits2016-08-19 14:54:312016-09-13 12:28:25Selftraits 101: 6 Tips that Will Make Your Selftrait Awesome!